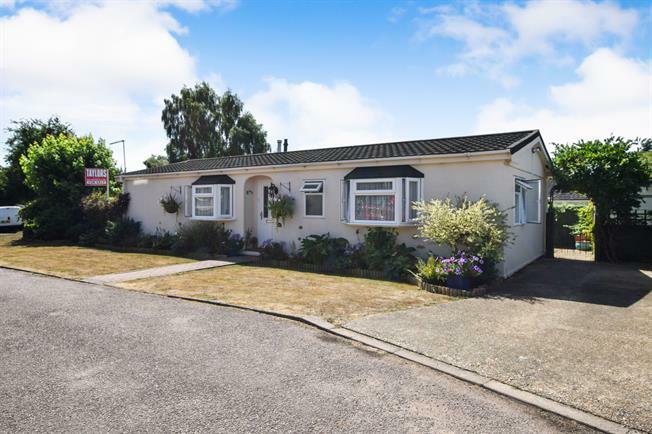 2 Bedroom Mobile Home For Sale in Hemel Hempstead for Offers Over £240,000. This stunning and show home condition double unit park home found on the peaceful site of Flaunden Park. Offering two double bedrooms with the bonus of an en suite to the master bedroom, an excellent amount of living space and spacious kitchen/breakfast room. This property also features a family bathroom, driveway for two cars and a gorgeous garden which wraps around the park home.